We are lucky in Wales to have two opportunities each year to celebrate and demonstrate romantic love with/to our partners. Jan 25th is Dydd Santes Dwynwen, St Dwynwen’s Day and is upon us already but there is also February 14th, Valentines Day. 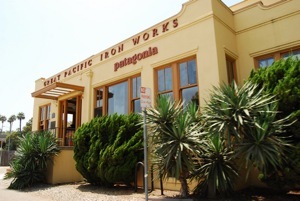 Plenty of time to get something made. The photos above show two hearts made from oyster net bags and stuffed with frayed beach rope. The one with white stuffing is small, about 9 inches by 5, the orange stuffed one is very big, nearly a metre across. 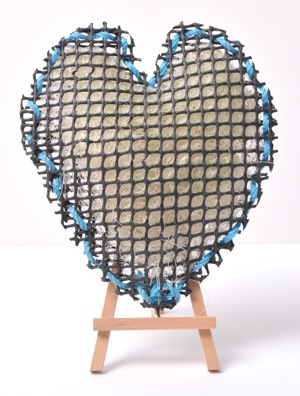 Oyster net bags are used to keep oysters alive in sea water and they turn up quite often on beaches. They come in different net hole sizes and can be easily cleaned and cut for use. 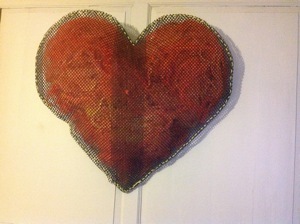 Find a piece big enough for your purpose and cut it to a suitable heart shape X 2. Big kitchen scissors will do for this. Find beach string long enough to sew the edges together leaving a hand size gap through which you will push the stuffing. Make sure this has been thoroughly cleaned because if there is anything organic left in it, it will start to smell fishy after a while. So make certain it’s clean. Stuff the heart shape to your desired consistency. Not so loose that it moves about inside, not so tightly that the remaining sewing cannot be done. Voila! A beach heart for your Valentine. You might not be able to find some netting but you will almost certainly find some flat plastic. This can be used quite easily. Clean it up to remove any surface crud and salts. 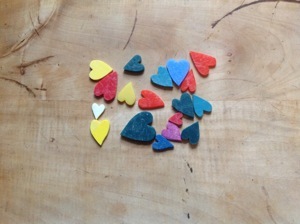 Mark out your desired shape, simple heart or lovespoon, in pencil. 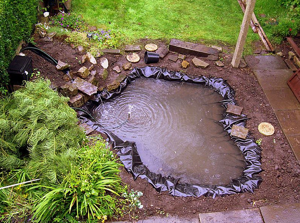 Cut it out either with a coping saw by hand or with a jigsaw power tool. You may have to use the coping saw for more detailed work as it’s narrower blade allows for finer work than the thicker and wider blades found on a jigsaw. 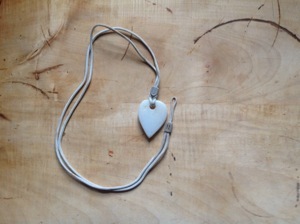 Simple heart shapes are the quickest, a pierced heart shape and some beach string makes a pendant. 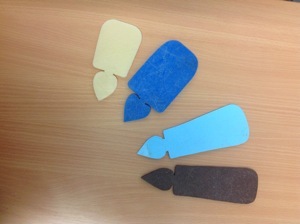 Once the shapes are cut out, smooth off any rough edges or irregularities with some fine sandpaper. That’s it- job done! If you are making a lovespoon you might perhaps want to cut some letters or heart shapes into it. 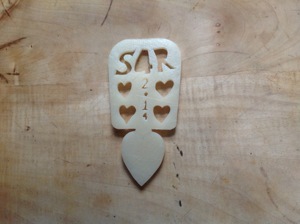 This will require you to work out your design on paper and when satisfied, copying this in pencil onto your lovespoon. Drill through carefully inside the shape(s) you intend cutting out. Thread your coping saw blade through the hole and carefully cut out the shape(s). Note that the coping saw blade has a fixing tab at either end which means your drilled hole has to be big enough to let this through. When you have finished cutting there will probably be some rough edges and bits stuck in corners etc. You can clean these off with either some medium to fine sandpaper or with a Stanley type knife. Be careful with these as they are razor sharp when fresh and will cut you easily. Romantic rewards will be yours.